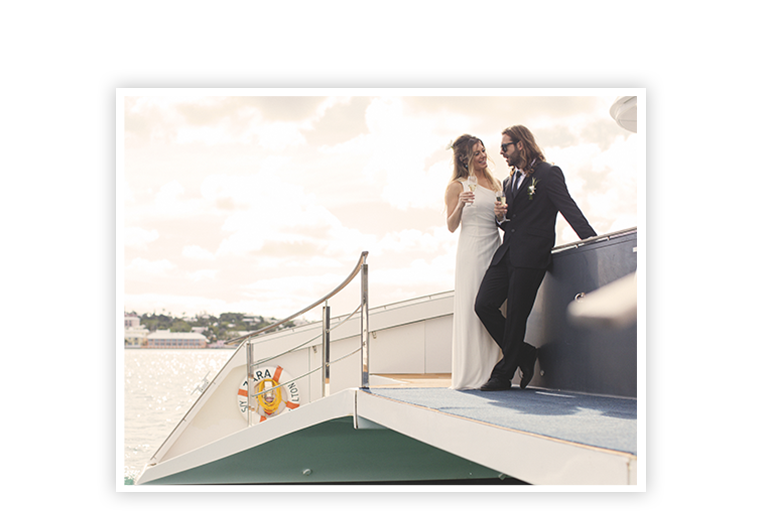 Get married in Bermuda and you’ll always have the perfect excuse to come back. As life changes, Bermuda's extraordinary qualities endure: moonlit beaches, secluded coves, nighttime symphonies of tiny tree frogs and, most alluring of all, a timeless mystique – what frequent visitor Mark Twain called a “subtle, indefinable charm of remoteness.” These same qualities set Bermuda apart as an exceptionally romantic honeymoon spot. From fairytale ruins to oceanfront terraces, Bermuda's venues create stunning backdrops. You can trust the island's talented wedding professionals to bring your unique vision to life. One of life's most romantic getaways meets one of the world's most alluring islands: it's a match made in heaven. Inspire your Bermuda wedding or honeymoon with the ideas below. Natural beauty, island traditions and expert vendors will make your big day unforgettable. See how to make it happen.